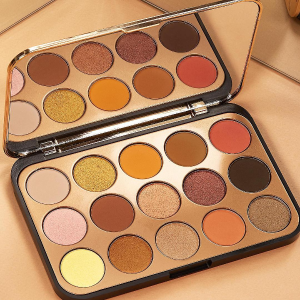 BHCosmetics offers up to 50% off sitewide, no code needed. 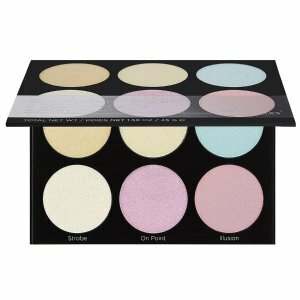 Plus, get free Blacklight Palette on orders over $45 ($18 Value). 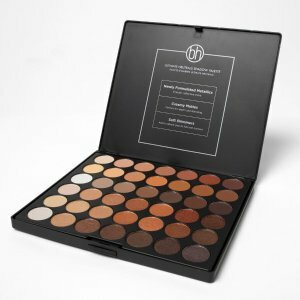 BHCosmetics offers up to 50% off, no code needed. 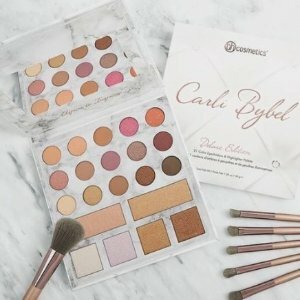 Today only(2/25), BHCosmetics offers up 50% off Beauty Sale. 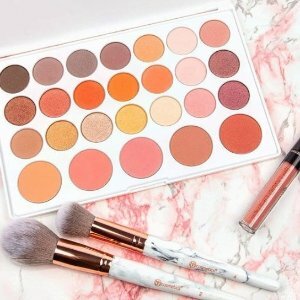 BHCosmetics offers up to 50% off + extra 20% off on Sale products via coupon code "bhbeauty20". 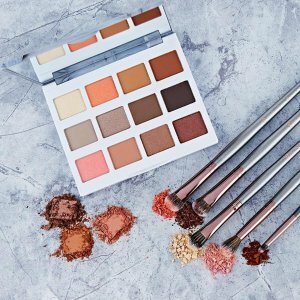 BHCosmetics offers up to 40% off + extra 20% off + free brush set Sale via coupon code "bhbeauty20". 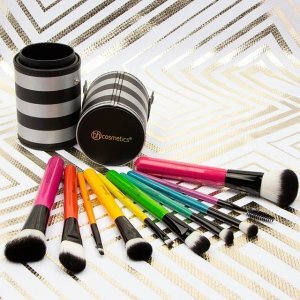 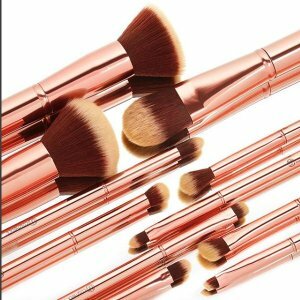 BHCosmetics offers up to 40% off + free brush set Sale. 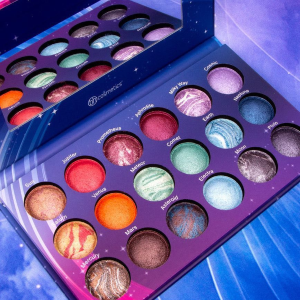 BHCosmetics offers an extra 11% off Sitewide via coupon code "DEALMOON11DAY". 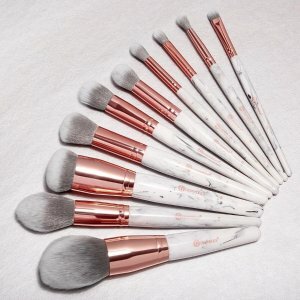 Free brush set with $25+ purchase via coupon code "BLEND". 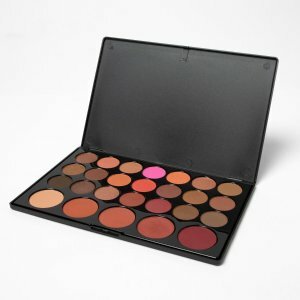 BHCosmetics offers 40% off on 100 selected sale Items, no code needed. 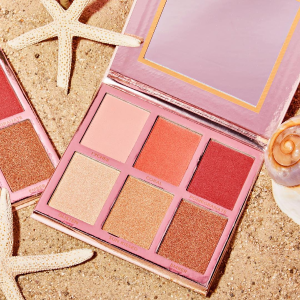 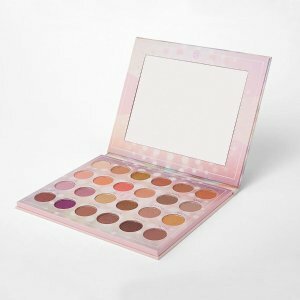 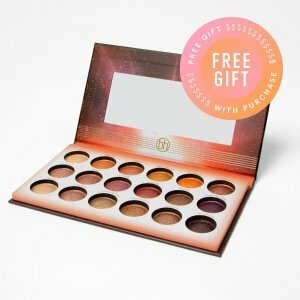 BHCosmetics offers free eyeshadow palette on orders $15+, shop 100 selected sale Items, no code needed. 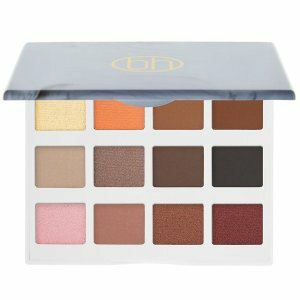 BHCosmetics offers sale 35% off + free deluxe gift on $25+ Sitewide. 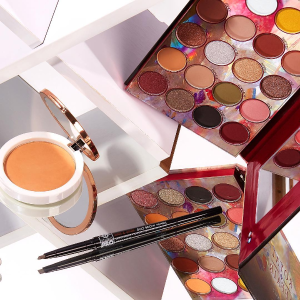 BHCosmetics offers the MOVADO Bold Connected II 44mm Smartwatches 2 styles from $265. 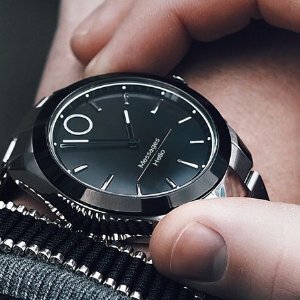 Features: The Bold Connected II features the signature sleek Movado design and Swiss analog movement, along with a convenient method of receiving digital notifications from your Android or iOS device. 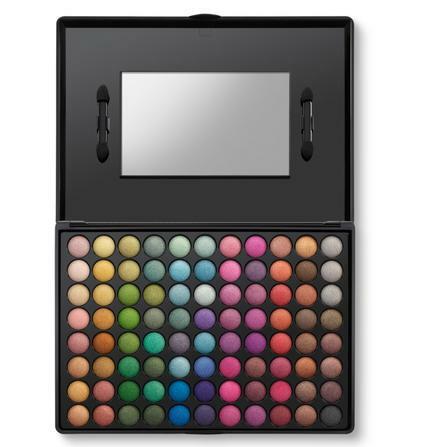 The display will give you information on incoming calls, appointments, emails, texts, and social media messages. 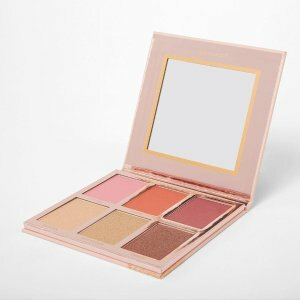 BHCosmetics offers up to 75% off Spring Super Savings Event. 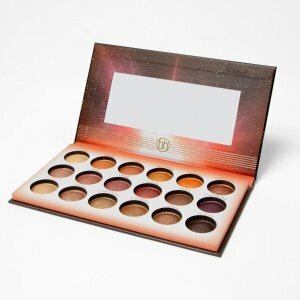 BHCosmetics offers 32% Off 88 Shimmer Palette. 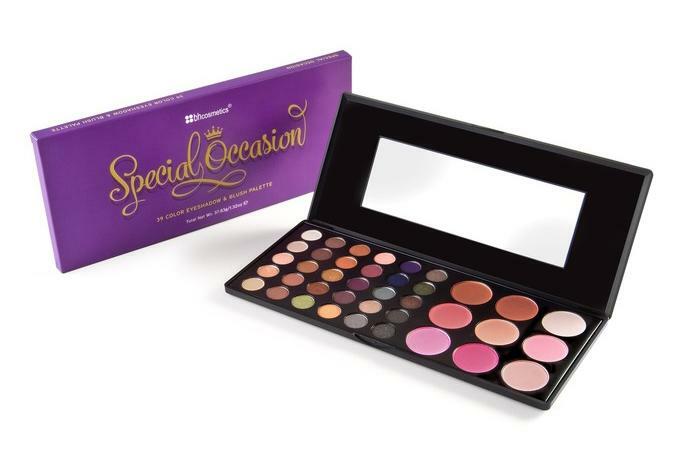 BHCosmetics offers the 39 Color Special Occasion Eyeshadow and Blush Palette for $7.7 via coupon code "MOON30". 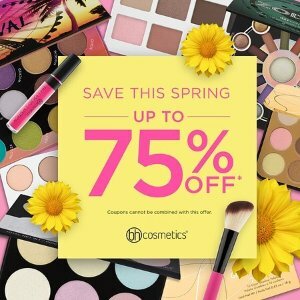 BHCosmetics offers up to 67% off spring makeup picks.